Saturday was a great day for our third annual Summer Solstice Block Party at Base Camp Brewing Co. A little rain in the morning made way for a beautiful afternoon and a perfect day for over 3,500 people to join the fun and kick off summer in style!  At this year's event we had over 35 vendors from Portland's outdoor community who really upped their event game. Next Adventure had a line all day for their Spin-to-Win game. Hi-Tec was giving away shoes for those talented enough in their coin toss challenge. PrAna was giving away all sorts of climbing gear for those who completed in various climbing challenges on the rock wall. The Nature Conservancy got crafty with custom painted totes, and Mountain Shop had their sweet mini-mountain bike course for visitors to try their luck. Lululemon, Yakima, Poler, U.S. Outdoor Store, Merrell, The North Face, Danner, MadeHere PDX, Arc'teryx, Portland Rock Gym, The Circuit, Montbell, and Cascadia Expeditions all had fun challenges, crazy photo booths, or sweet giveaways to keep the entertainment going all day. Speaking of entertainment, the bands rocked! Quiet Type warmed up the crowd with their smooth indie sound before Farnell Newton took things to a new level with an amazing jazz/funk set. Hillstomp took things home with 90 minutes of folk tunes that you couldn't help but dance to! In addition, Outdoor School for All collected over 1,200 signatures to help qualify a measure for the November ballot to fully fund Outdoor School. Proceeds from our pint cup sales went to Outdoor School for All along with proceeds raised from Patagonia's Worn Wear program (hopefully you got there early to get yourself a new puffy or fleece). We're sending lots of love and a big THANK YOU to all of our vendors from this year. This event wouldn't have been the success it was without all of you. If you didn't make it out, mark your calendar for June 17, 2017, so you don't miss out on next year's event!